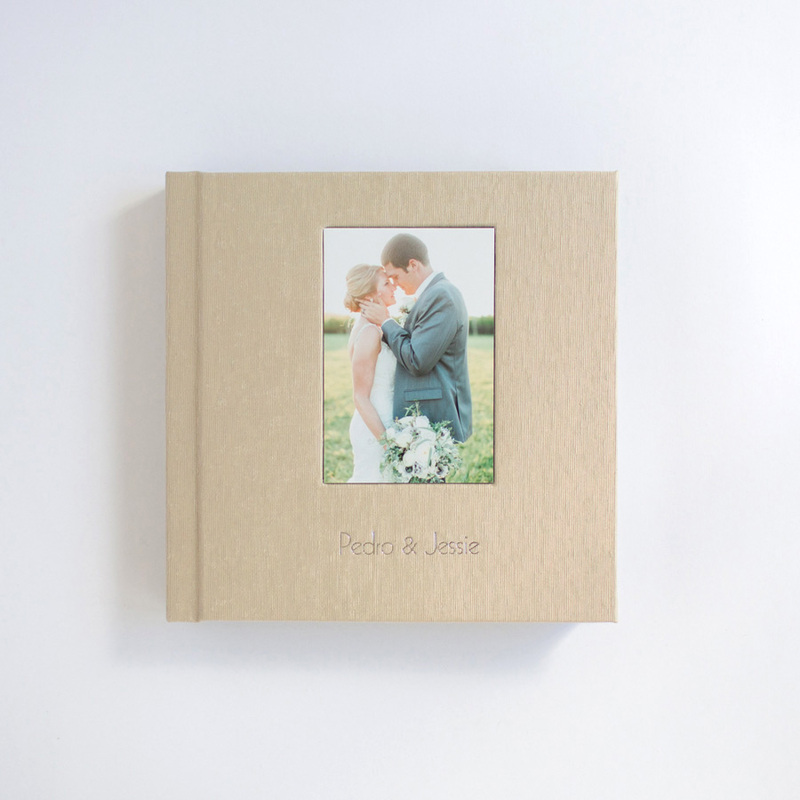 Today we're featuring a wedding album design we created for Abby Grace Photography. Abby is a wedding and anniversary photographer based out of Washington D.C. who is talented, charismatic, and a great business resource to her fellow photographers! Check out her Align Client Advocate page to read some of Abby's album-related articles or view some of her past Align album designs. 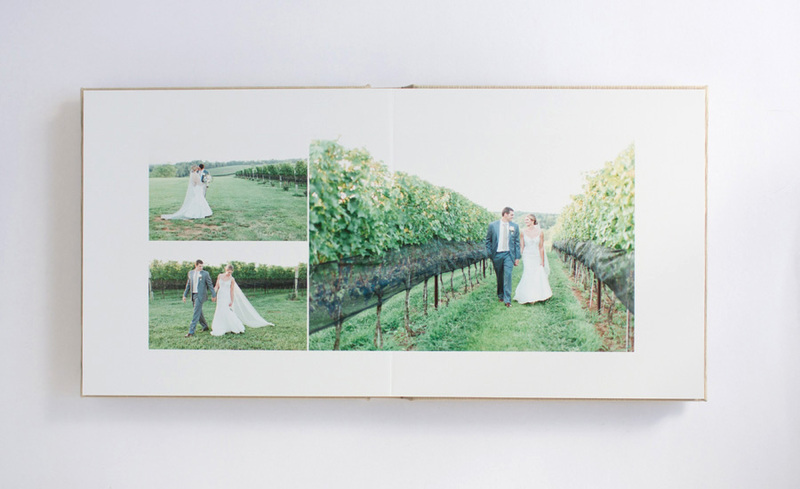 Below are photographs Abby sent us of the finished album for a lovely wedding held at Stone Tower Winery in Virginia. 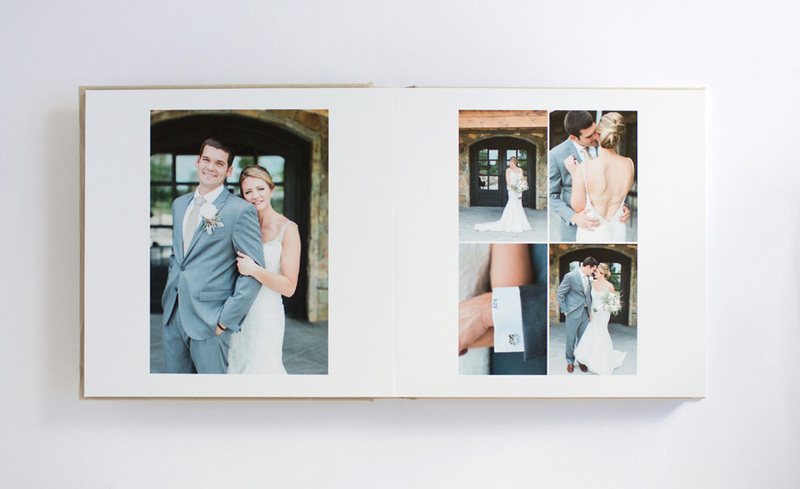 We love how great this Leather Craftsmen album looks with an Align design inside! Go team! 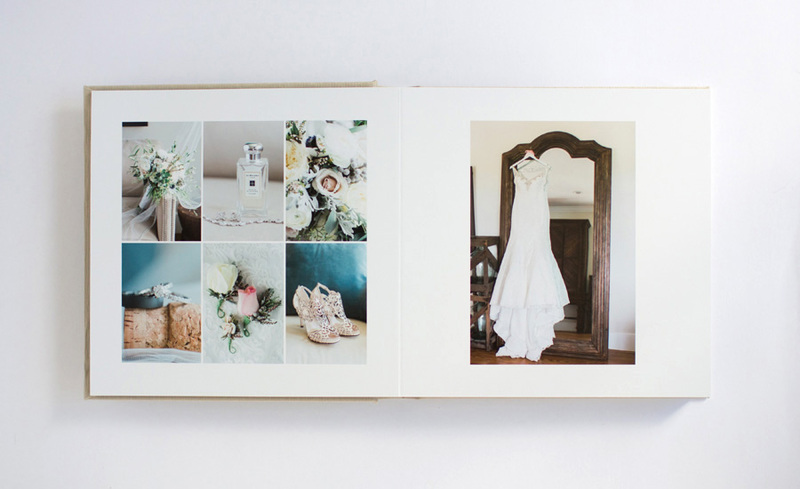 For tips on how Abby photographed these spreads, check out the video she made for our "Tips on Photographing Albums" post.